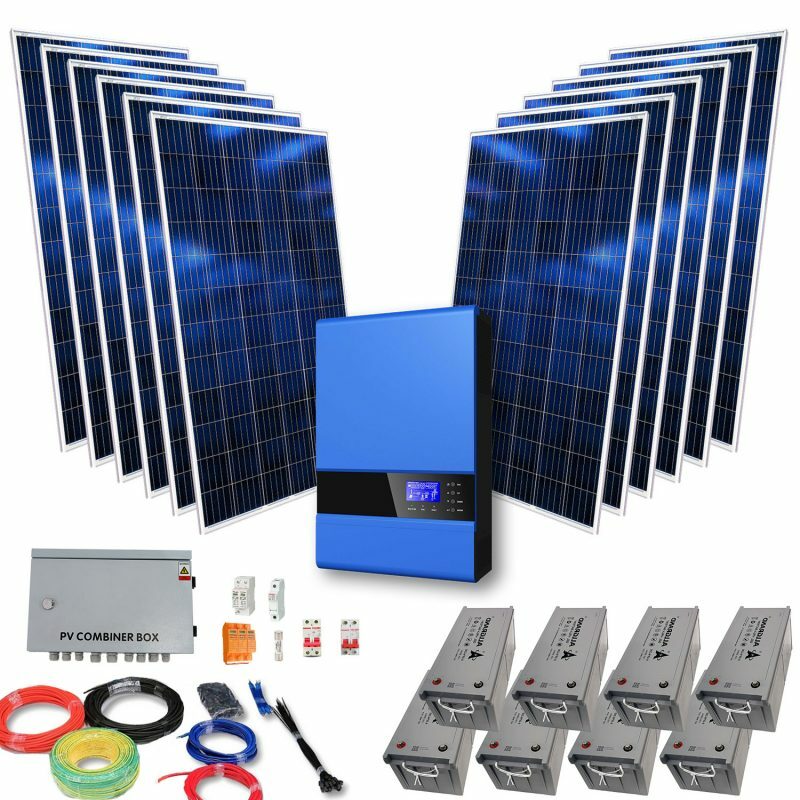 The ARTsolar 350 Watt Ephathekayo Power kit was designed for easy, on-the-go setup and usage. 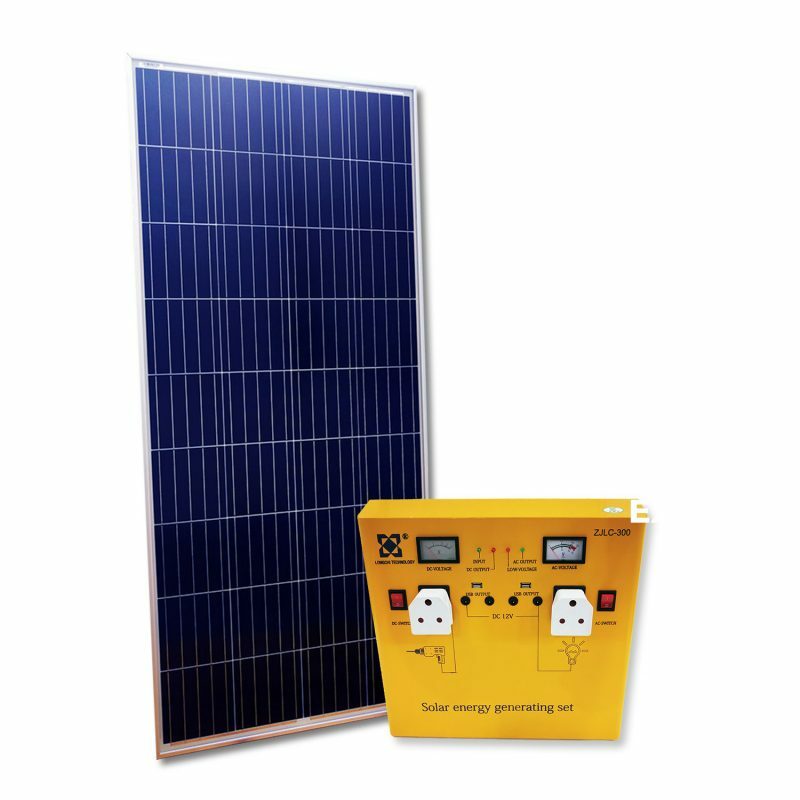 Consisting of a compact 350 Watt portable solar inverter containing an 80Ah GEL AGM deepcycle battery paired to one of our world class 150Wp solar panels. The 350 Watt inverter includes two plug points, 2 x 5V 2.1A USB ports, 2 x 12V 3A DC ports.